WHAT??? Nestable AND Rackable??? Inconceivable! 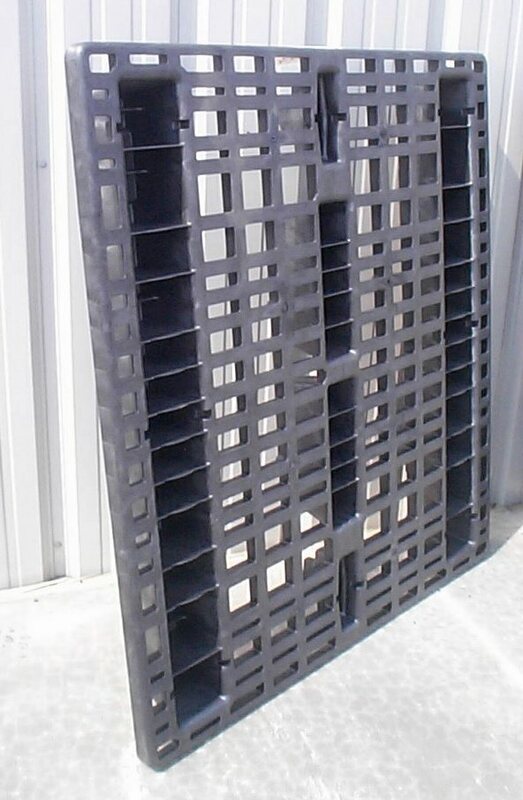 Unique pallet has bottom notches to rest on the front and rear beam racks. Very clever and useful. The runners are concave to allow straight tracking on flow racks that are gravity fed and have skate wheel tracks to keep the pallet aligned.